Featherweights are so popular with quilters and you can do most of the maintenance yourself! The class will cover the basics of maintaining and cleaning your featherweight, basics of sewing on the featherweight, and identification of the basic attachments set. 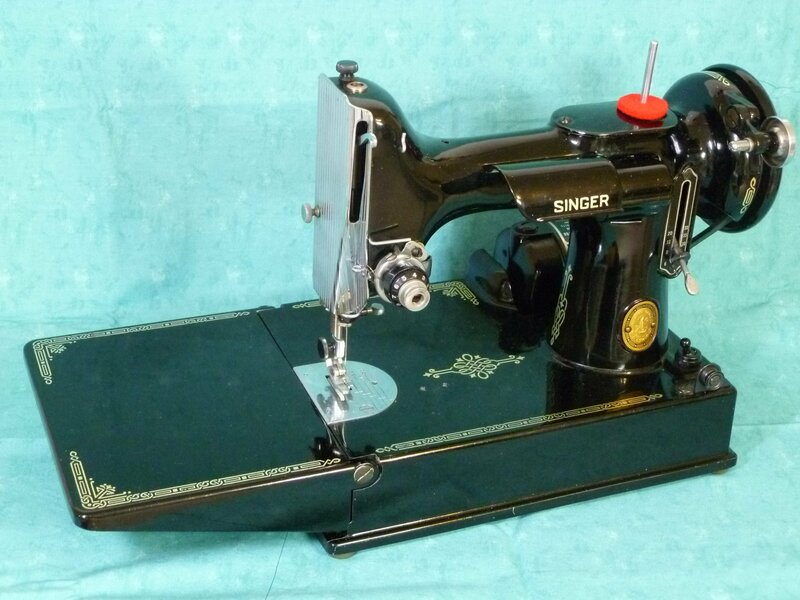 If you don't have a Featherweight you can still come learn about this great little machine. Featherweight attachments, parts, and accessories will be available for purchase.